Read/Listen to YA Titles for Free Before You Buy Them at TeenBookCon -Just 24 Days Away! 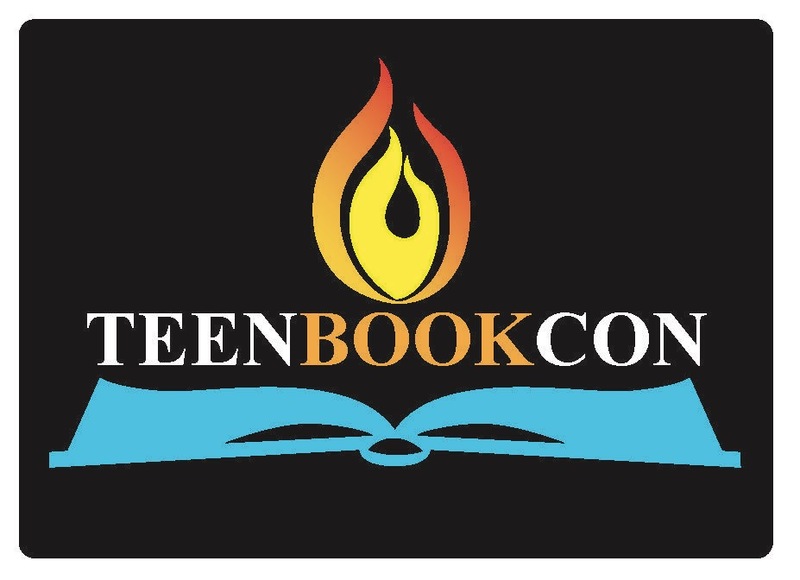 Are you familiar with TeenBookCon? It’s on April 1st at Alief Taylor High School and gives the public the opportunity to listen to and meet contemporary Young Adult authors and hang out with other people who read them. 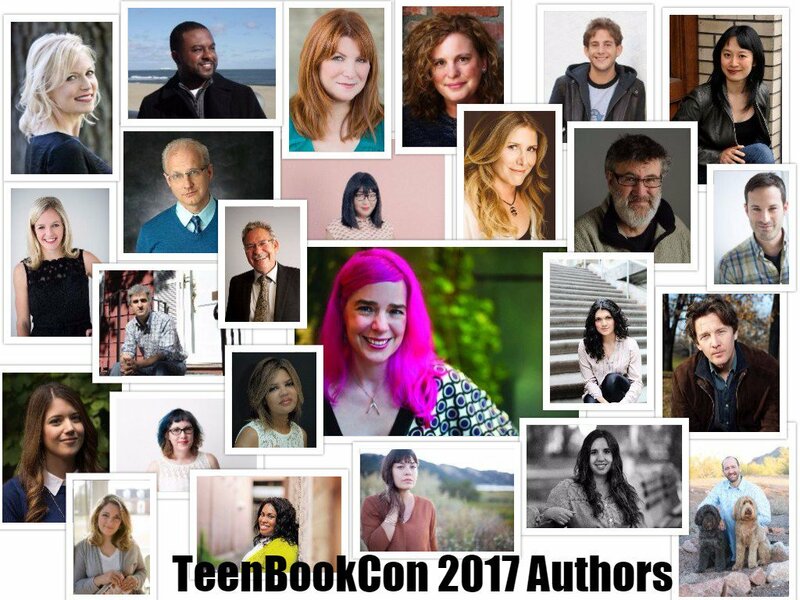 New York Times Bestselling authors like Laini Taylor and Jenny Han will be there as well as debut authors such as Kayla Cagan and Jeff Giles. Actor-turned-author Andrew McCarthy will be in attendance as well as the Angie Thomas, author of the much buzzed about The Hate U Give. Did you know that you can listen to many of these books as audiobooks or read them as ebooks for free? With a Harris County Public Library card you can access the huge selection of physical titles available at all 26 locations, but you can also search the thousands of titles available to borrow as ebooks or audiobooks. The Overdrive app is completely free and walks you through the steps to log in with your Harris County library card and then download and reserve the materials that you desire. Don’t have a card? Stop by any location and get one! It only takes a couple of minutes. Borrowing titles before the event can give you the opportunity to test out different authors and titles that you aren’t sure you’ll like. Because you’ll be borrowing them for free, if you don’t like them, you can just return them! When you find the authors and titles that you do connect with, it’ll help you choose which books to buy at the con and which panels you’ll want to attend. It may seem overwhelming to know how to start familiarizing yourself with such a big list of titles and authors- but don’t fret! The website is created so that as you scroll through the author list you can click on any author pic to learn more about them or their books. You can also order titles directly from Blue Willow Bookshop. One of the highlights of every years TeenBookCon happens at the end of the day. All of the participating authors are available to sign books, take photos and talk to. Please remember, the authors only sign books and while you’re welcome to bring books from home, you must purchase at least one book from Blue Willow Bookshop at TeenBookCon to enter the signing lines. This FREE event happens once a year, but the Blue Willow Bookshop has authors visit the store throughout the year so be sure to sign up for their email list so you don’t miss any visits from your favorite authors.